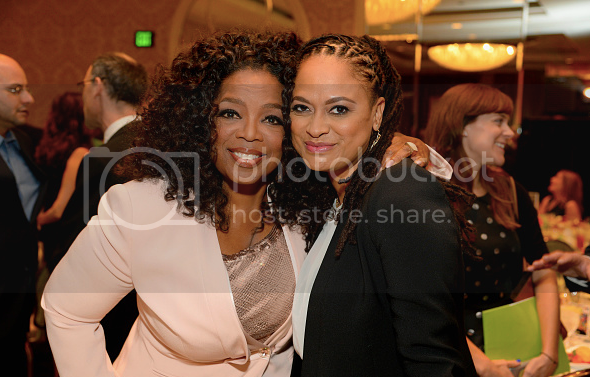 Ava DuVernay and Oprah Winfrey will team for a new series on the OWN Network. Selma co-star and producer Oprah Winfrey has teamed with the film’s director Ava DuVernay to create a new original drama series for OWN: Oprah Winfrey Network. Inspired by the novel “Queen Sugar,” DuVernay is set to write, direct and executive produce the project, marking her first television drama series. Winfrey will executive produce and appear in multiple episodes in a recurring role. This marks the first time that Winfrey will act in a series for OWN. Production is scheduled to begin later this year. Ava and Oprah have proven themselves to be a great team. Oprah was a producer on Selma, and her work on the film have made her the first Black woman to produce an film nominated for a Best Picture Academy Award. Oprah portrayed Selma resident Annie Lee Cooper in the film.